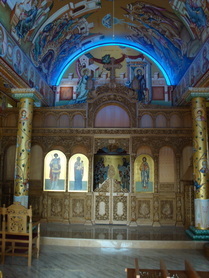 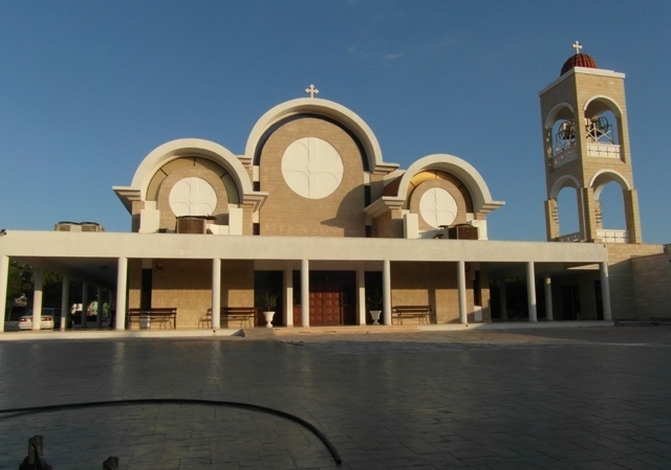 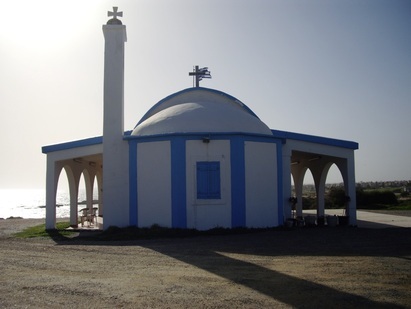 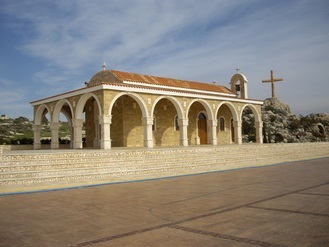 Saint Epiphanios is a chapel which is devoted to the Byzantine Bishop of Salamis. 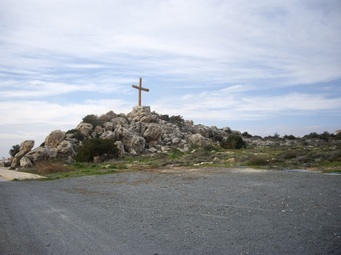 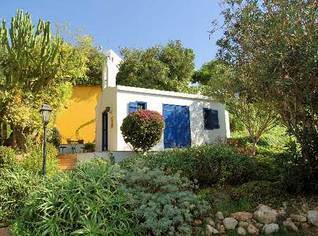 From this location there is an excellent panoramic view of 'Paliochori,' a Byzantine settlement which was destroyed during the Arab invasion of 632 to 964 AD. 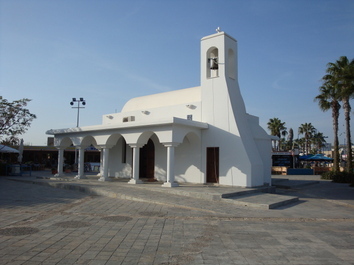 Situated at Ayia Napa harbour. 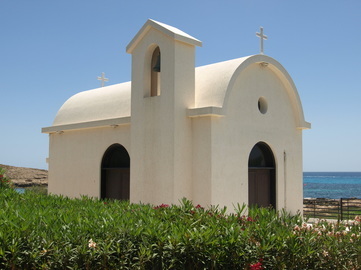 The chapel of Agia Varvara is in the western part of Agia Napa and was built during the Byzantine period. 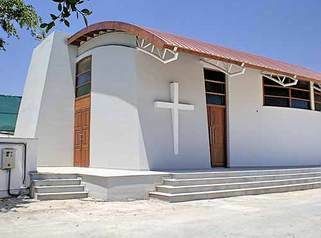 The chapel was destroyed by an earthquake and rebuilt only recently. 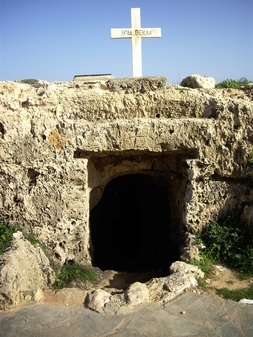 There are many cells around the chapel that were once catacombs where the early Christians sought and found refuge when chased by heathens. 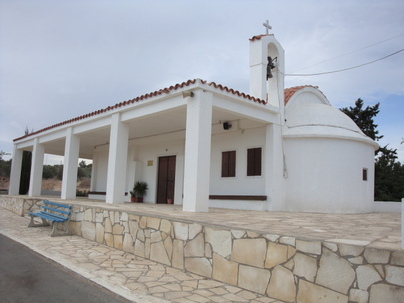 Agia Mavri is a monolith in the western part of Agia Napa. 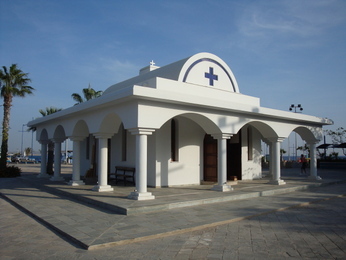 In the middle of this pillar there is a hole where it is believed that anyone suffering from an illness will be cured if passed through. 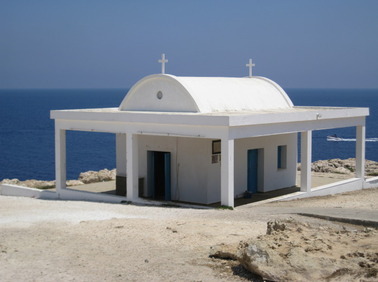 Archaeologist L. Cesnola refers in his writings to this monolith and said that women who came to the monolith and broke jars, could regain their lover's affections. 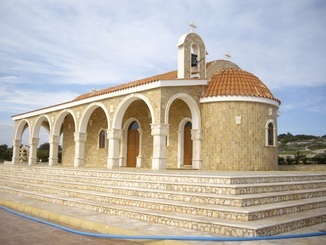 A small church at the monolith was built recently to commemorate the Saint. 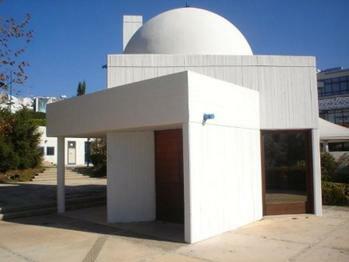 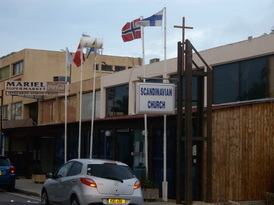 The Scandinivian Church is located just off Nissi Avenue, close to Sandy Bay.